We've been making audiobooks available to everyone for many years now. We created the VoxClub service for people who never want to be away from their audiobooks - at home, at work, on the road, or in the gym. We've put together a collection of the most useful and entertaining books in our catalog, and we'd be happy to share them with you. 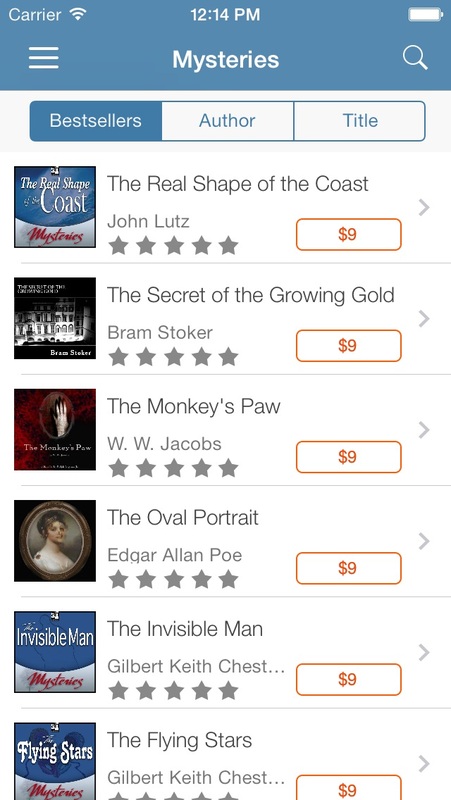 Take advantage of the most convenient audiobook player out there. 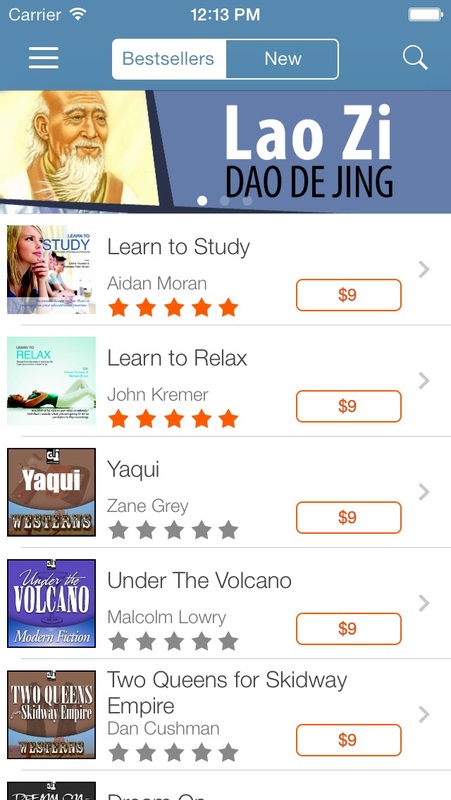 It's been adapted and reworked to make listening to books easy and hassle-free - no matter where you are. Cloud synchronization of books and bookmarks across all your devices combined with special auto-bookmark technology means you can always start listening from wherever you left off. 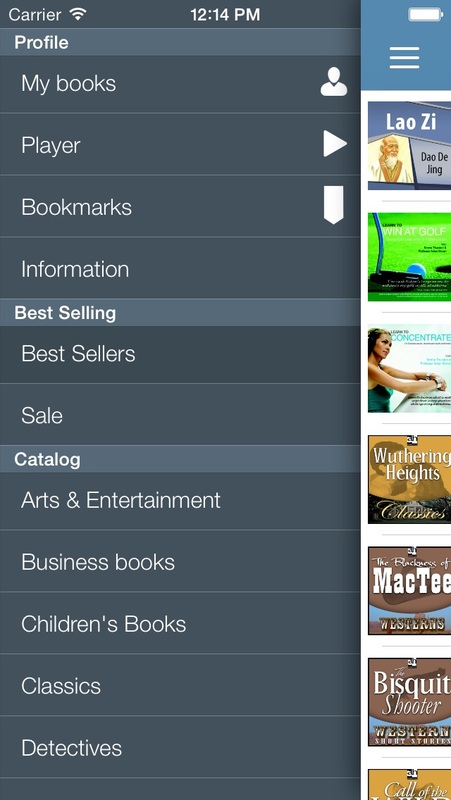 Access your books on any smartphone, or listen to audiobooks online at our website voxclubstore.com. Download the latest, most useful, most entertaining books every day: business, psychology, literature, adventure, romance, and much more. 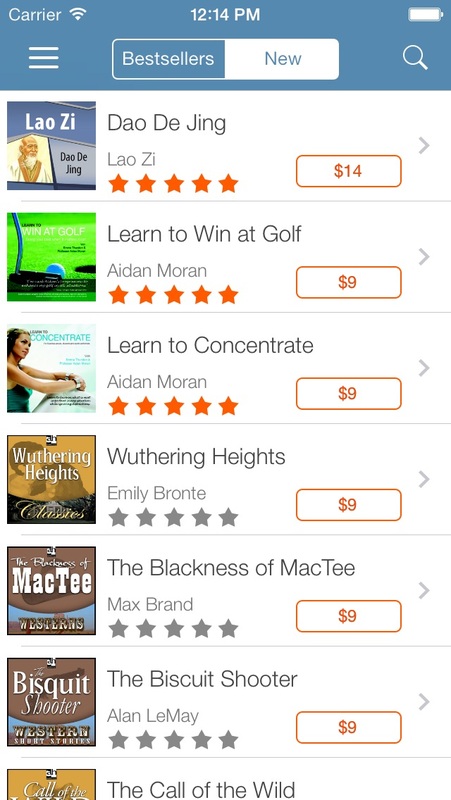 All the best-selling audiobooks right in your pocket! If you have any questions about our application please write to us at support@voxclubstore.com. 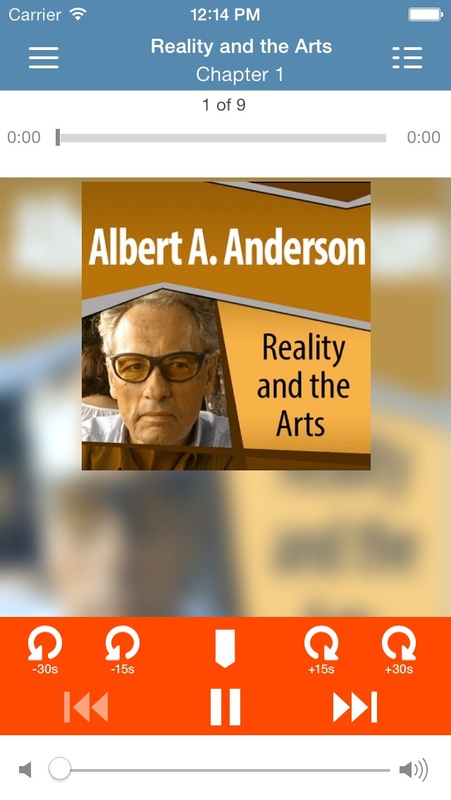 Listen audiobooks — free for 7 days! Listen for best audio books in Russian online!